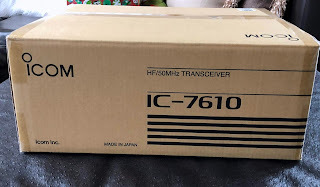 VE3WDM's QRPower BLOG: Christmas morning surprise!!! 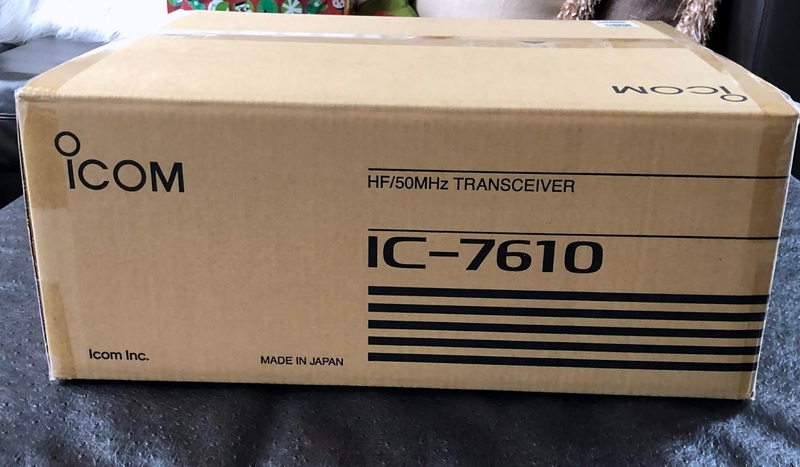 waterfall, SDR funtionality and 2 independent receivers. Little did I know Julie was listening to my now and then comments about radios as I read QST. My wife who is not a ham and has made it very clear she has no interest in radio what so ever but she was able to hear my interest in SDR radio and my missing an actual rig put it together and get in touch with our local ham radio dealer. The pictures tell the story of what was under the tree on Christmas morning!! 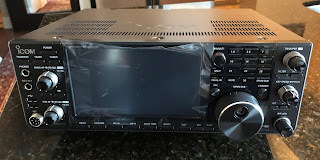 There is going to be an Expert Electronics Sun SDR2 pro rig that is just over 6 month old up for sale very soon. Good morning Bas, yes I was shocked to say the least! I gave the knobs a spin this weekend during the RAC CW contest.